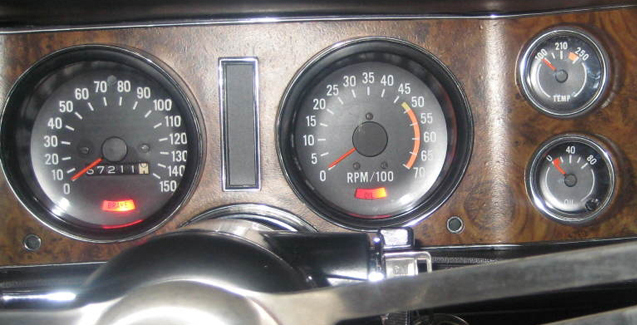 Oil Pressure Gauge which fits in place of the clock on 1970 - 1981 Camaro within the gauge cluster! 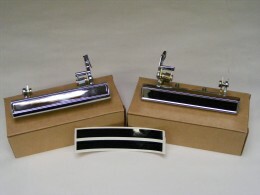 Protect your investment AND look stock in appearance! One of the best new products on the market for 2009! 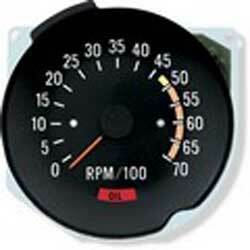 This is a complete unit Gauge with NEW inlay (Markings decal) out of the box and ready to install! Unit fits in stock GM gauge cluster 1970 - 1981 Camaro. 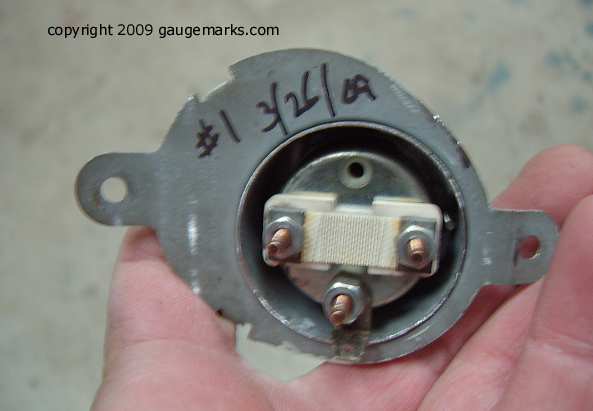 You remove the CLOCK from the gauge cluster and this will bolt in it's place. 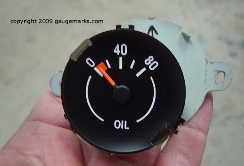 It is a proper reading OIL PRESSURE GAUGE. GM never installed a true gauge into the Camaro cluster and instead relied on a "Dummy Light"
Protect your investment and install a real gauge! This gauge has a new restored face with "Oil Pressure" markings. Also included is the oil pressure sending unit you will have to run the lead in wire to your fuse box but NO modifications are needed to your gauge cluster housing or circuit board! Please email us for additional information and or questions. This is a simple install which most folks can do at home in an afternoon.